Taking a centuries-old handmade technique and automating it is Panasonic’s goal with its OniRobot. 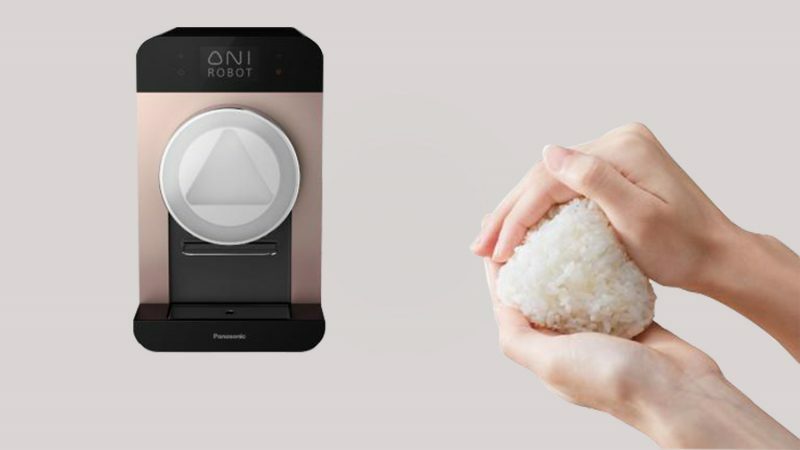 Developed to be the world’s first automated onigiri-making machine, the company hopes to bring the healthy Japanese snack to people all over the world. For those who don’t know, onigiri are best translated into English as riceballs. Even though they are called “balls,” they have a distinctive triangular shape. Usually packed with a warm filling such as fish, tuna, or a variety of vegetables, in actuality the combinations of onigiri fillings are literally endless. The act of making onigiri is a time-honoured tradition in Japan that involves just the right amount of skill. Getting the rice to pack together in just the right waywithout becoming a crumbly mess is actually a fair bit harder than you may think. If you’re a novice, you’ll most likely end up with rice everywhere and whatever fillings you were attempting to stuff inside spilling out all over the place. OniRobot solves that problem by applying the perfect amount of pressure from all five sides of the triangular treat. Panasonic calls this technology “3D hand,” promising a perfectly formed rice ball every time. Panasonic hopes to market OniRobot to entrepreneurs looking to start onigiri restaurants and pop-up shops. The healthy, energizing alternative to other snack foods makes it an enticing option for busy individuals around the world. 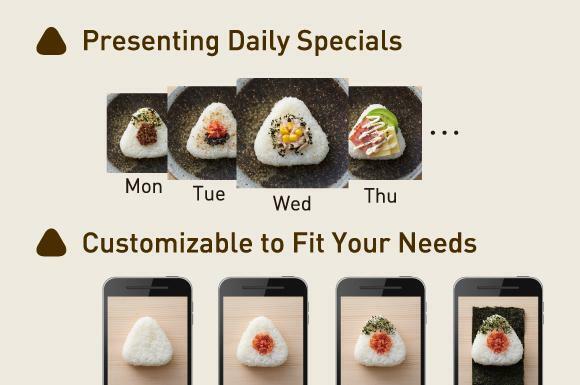 They are also planning to ship the product with a smartphone app that allows customers to choose toppings beforehand, which would be another great and convenient incentive. Exact details on how the machine inserts fillings and how the ingredients are loaded haven’t been released yet. The product is still in the development phase, but OniRobot could just revolutionize the way the world snacks. Onigiri are a staple of Japanese snack foods, and could just become a staple snack food in other countries if this product manages to take off.